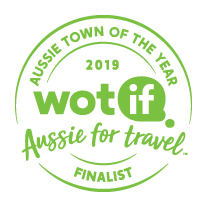 We’ve crunched the numbers, looking at pricing, demand and all-round awesomeness, and it’s official – Port Augusta, SA, is a Finalist in Wotif’s Aussie Town of the Year Awards 2019. The Aussie Town of the Year Awards recognise top Aussie destinations that offer travellers great value for money, fantastic experiences and excellent accommodation options. Known as the Crossroads of Australia with Alice Springs and Darwin to the North, the Nullaror and Eyre Peninsula to the West and Adelaide to the East, it’s obvious why Port Augusta was a top pick for the top ten. 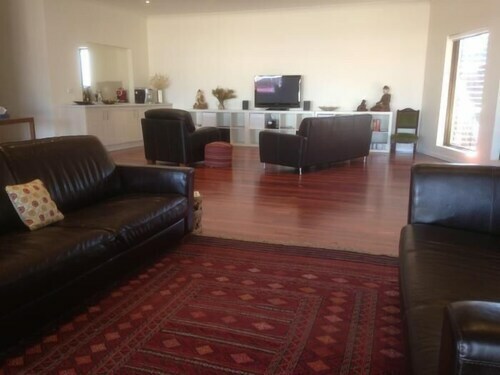 Located at the top of the Spencer Gulf, Port Augusta provides a landscape of contrasts and the perfect backdrop for our Port Augusta accommodation. Considered the crossroads of South Australia, Port Augusta is the last oasis before the long stretch of desert that lies beyond it. To the west you will find the rolling green Flinders Ranges and to the east, Adelaide city. Port Augusta is just a stones throw from the long road of salt flats and desert sand that lead to Australia’s red centre. But you wouldn’t know that you are on the edge of a desert by staying in a Port Augusta hotel as the city is covered in leafy parks and playgrounds. If you do decide to head out and explore the outback while staying in one of our Port Augusta hotels, a visit to the Wadlata Outback Centre is a must. Here you will find the most comprehensive information about what to expect and how to handle the Australian wilderness. How Much is a Hotel Room in Port Augusta? 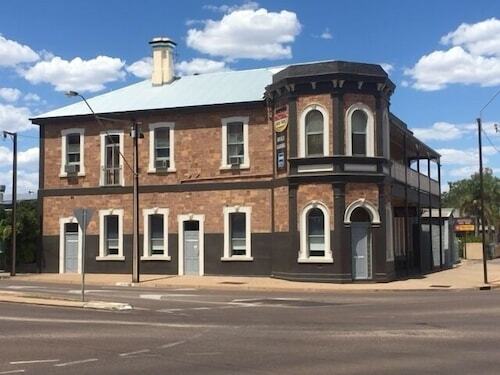 Hotels in Port Augusta start at AU$82 per night. Prices and availability subject to change. Additional terms may apply. Very friendly, accommodating staff, the room was clean and defect free. We were welcomed by Brock. We were impressed by his friendliness and willingness to help. The room was excellent. Clean, comfortable room. Great atmosphere in the pub.